I joined the British Army and was commissioned into The Parachute Regiment in 1981. I left in 1990 as a Major, having seen active service in the Falklands and Northern Ireland. Having had responsibility as a Unit Security Officer during my service, I was interested in the sector, and after doing some freelance work for other companies I set up my own company offering consulting and investigation services. I handle a wide portfolio of services, including attempted espionage, frauds, hostile takeovers, counterfeiting and issues around new market entry. I work in Africa, across Europe and parts of the Middle East. For the last few years I have been working with clients particularly to help make them more resilient to the known and unknown unknowns. In my current role, as the Managing Director of Optimal Risk Group, I am still involved in consulting, but more of my time is involved with planning the future direction of the Group. 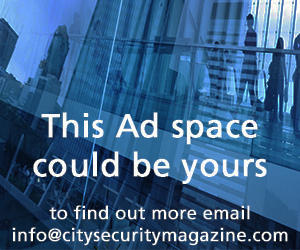 In particular, understanding what proactive services we can offer clients rather than being mostly reactive. 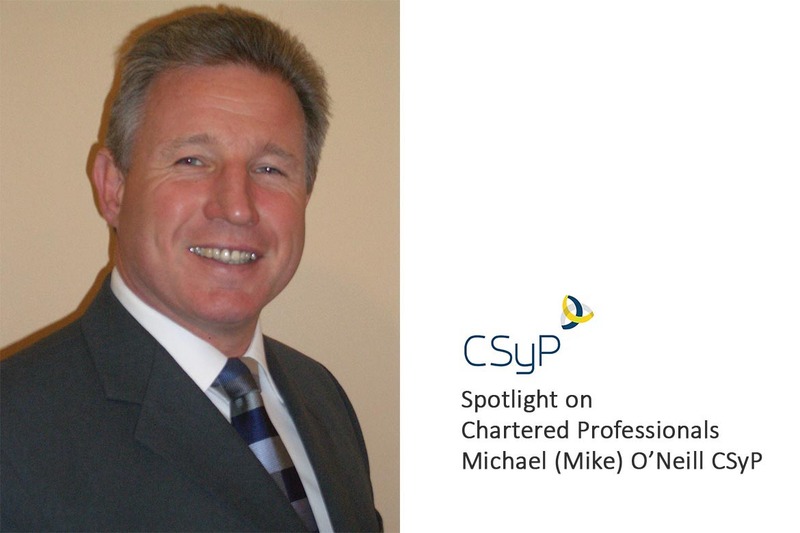 I was a Director of the Security Institute at the time the Register of Chartered Security Professionals was launched, and I am on record in acknowledging the detailed preparation that went into getting the CSyP application process right. I fully supported the drive to improve recognition of the security sector, and I was one of the first ten applicants to the Register, and the first to apply as a non-graduate. In my opinion, the process does make you think carefully about your ability to demonstrate that you meet the required standards, including covering the five specific sets of competencies. I have now gone on to become an assessor, and mentor for applicants to the register, and earlier this year I joined the CSyP Regulation Authority. I am extremely keen to encourage more security professionals to apply for admission to the Register, and I have given a number of presentations to explain the process and attract younger applicants. I have found that clients and other professionals clearly respect the chartered status of CSyPs, and I believe that we are all under an obligation to continue working hard to raise the Register’s profile, and articulate the benefits of becoming chartered. Mike is the Director of Security Consulting for Corps Security. With an MA in Security Management, he is a Chartered Security Professional; Vice President, Fellow, and a former Chairman of the Security Institute; Ambassador for the Register of Chartered Security Professionals; Member of the London Resilience Academic Partnership; and Chair of the Security Management committee of the British Standards Institution. Mike led the development of BS16000:2015 ‘Security Management and Operational Guidelines’.